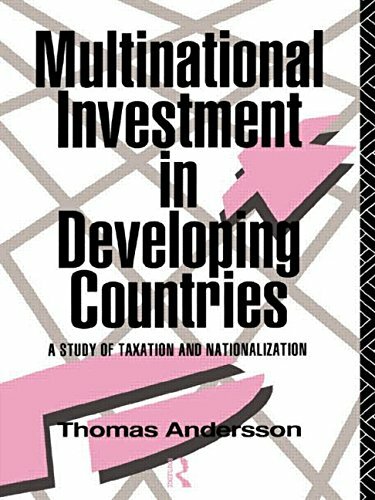 This book explores the struggle for gains from direct investment between multinationals and developing countries. It discusses which policies work best in influencing the behaviour of MNEs and how developing countries compete with one another for multinational investment. It argues that the tax regimes of different countries rarly deter investors but that nationalisation acts as a powerful disincentive. It also concludes that governments should not be expected to sacrifice the environment to attract multinationals. Thomas Andersson teaches at the Institute of Economic and Social Studies, Stockholm.